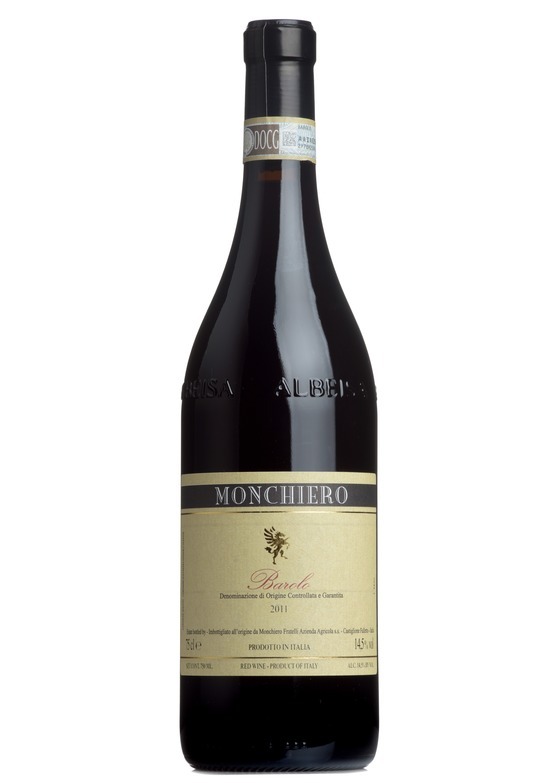 Although not mentioned on the label, Monchiero’s Barolo is a single vineyard wine, from a specific plot of vines in the Castiglione Falleto. Vinified in the traditional style, with two year’s maturation in barrel, and the same time in the cellar, this is a Barolo of immense class and character. Intense, persistent and fragrant, with ripe plums, sweet spice and liquorice and polished leather. Flavours of coffee and cocoa enhance the warm blackberry flavours on the palate. This is a fine, complex Barolo, rich and chewy and striking just the right balance of acidity, weight, spice and profound dark fruit. A first-class effort.